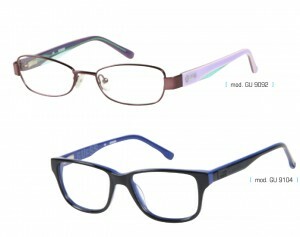 GUESS Eyewear presents a Tween collection that overflows with vibrant colours, bold silhouettes and unique features. The twelve piece optical selection is defined by playful details and bright hues that are sure to get the attention of every GUESS boy and girl this summer. Bold color treatments compliment the GU 9092, which showcases a mix of pastel tints on the temples to add a funky contrast to a more classic metal modified rectangular frame. Additionally, a new handwritten GUESS logo is prominently displayed in bright colours graffiti-style on the translucent temple. GUESS boys have their pick of casually cool frames this season with fresh details and eye-catching hues. 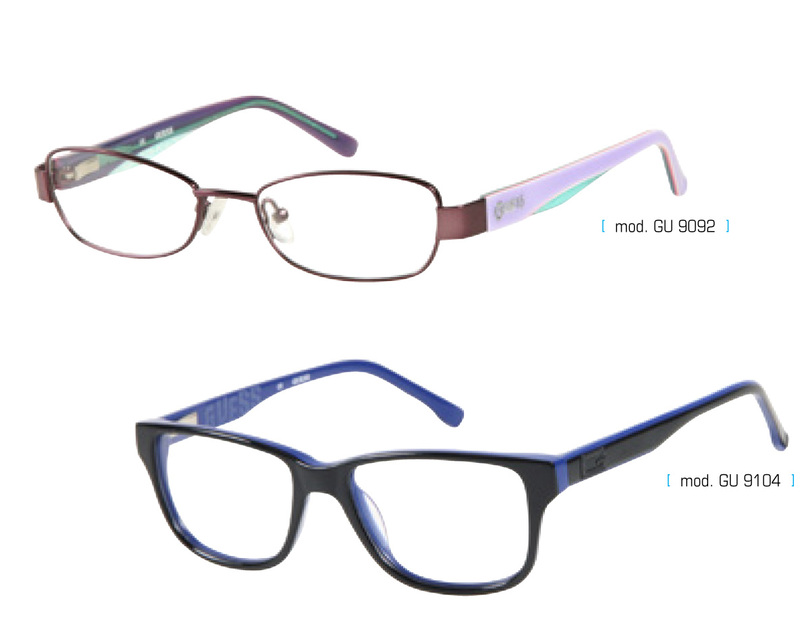 The GU 9104 offers GUESS boys a preppy, oversized modified square shape in fun contrasting colour block options such as black and blue, blue and yellow and black and grey.